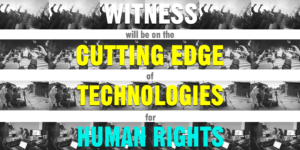 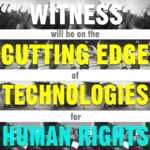 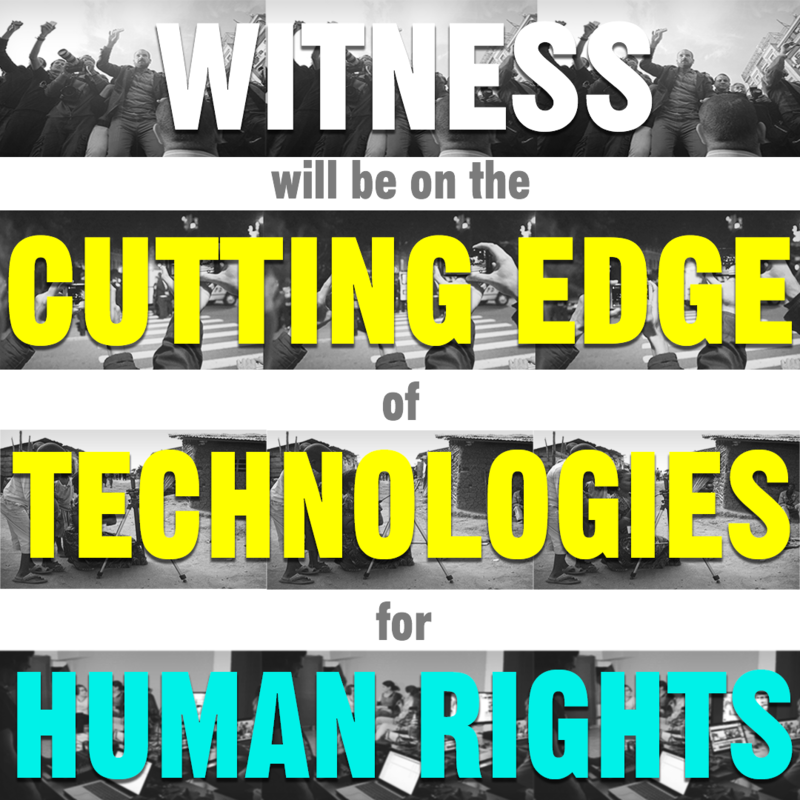 Bolster the fight for human rights—with a simple click! 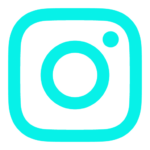 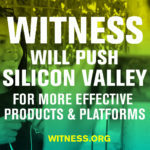 You can find our most updated messages, calls to action, and ultra-shareable images for the Twitterverse, Facebook world, and Insta-sphere. 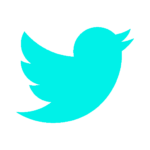 Everything you see here can be shared, remixed, reposted, re-tweeted to your heart’s delight. 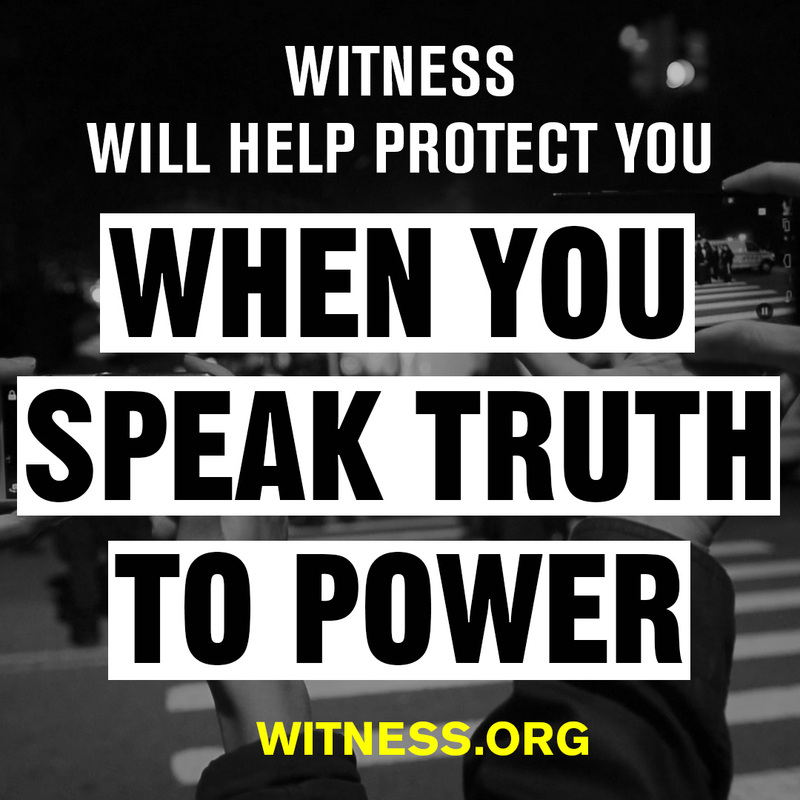 By supporting WITNESS, you are taking action by using your voice to help expose the truth, generate awareness, and join the fight for justice and accountability, all in the name of human rights. 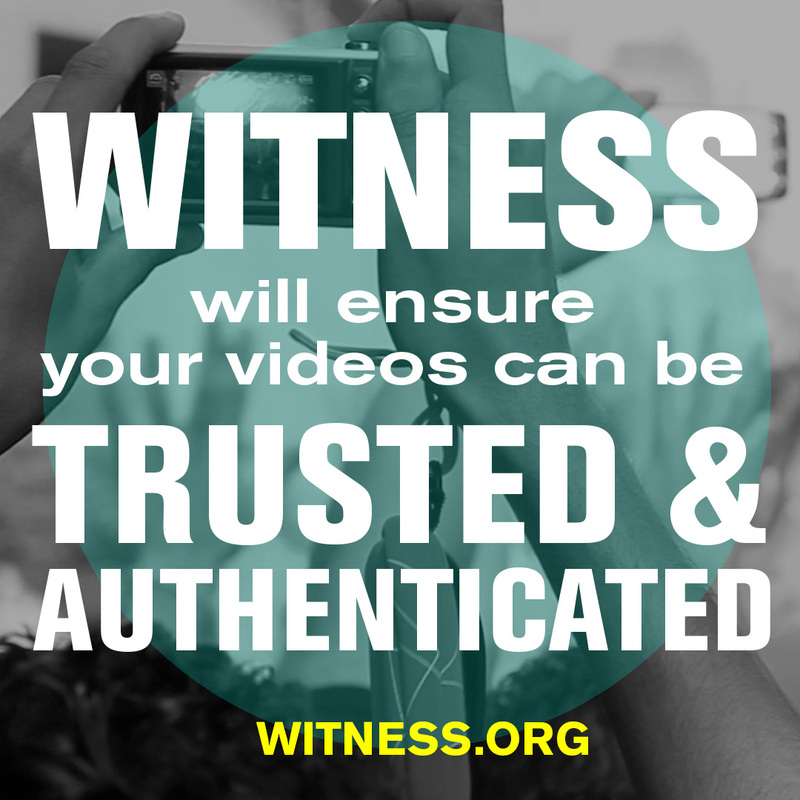 Have you or anyone you know been a victim of abuse by #ICE or other #immigration? 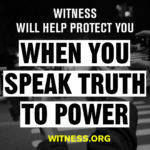 Log onto http://bit.ly/EYESonICE to find out how YOU can help expose their abuses. 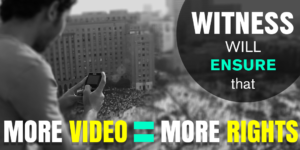 Do YOU want to make a difference by using #video, but not sure how? 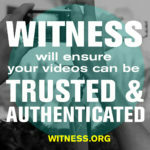 Log onto https://library.witness.org/ to find out how you can create #socialchange. 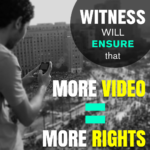 Did you recently film a protest or a rally and not sure how what to do with the video? 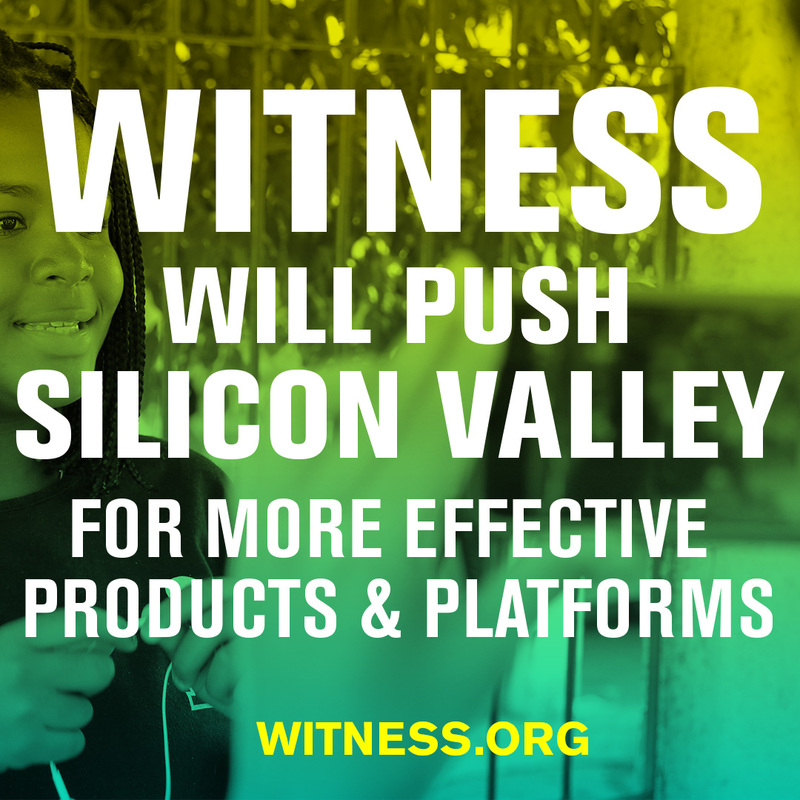 Head over to https://library.witness.org/ to find out the next steps! 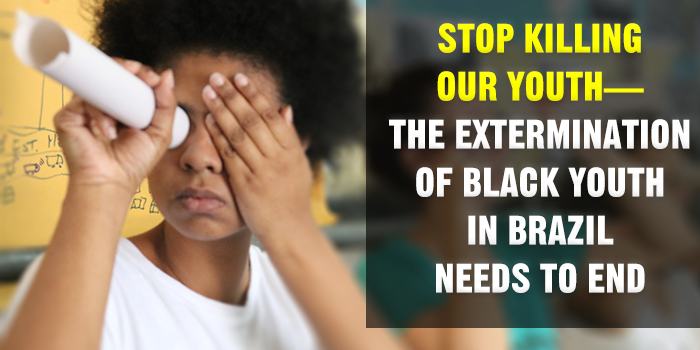 Our partners at Coletivo Papo Reto report that every 11 minutes, a black youth in Brazil is killed. 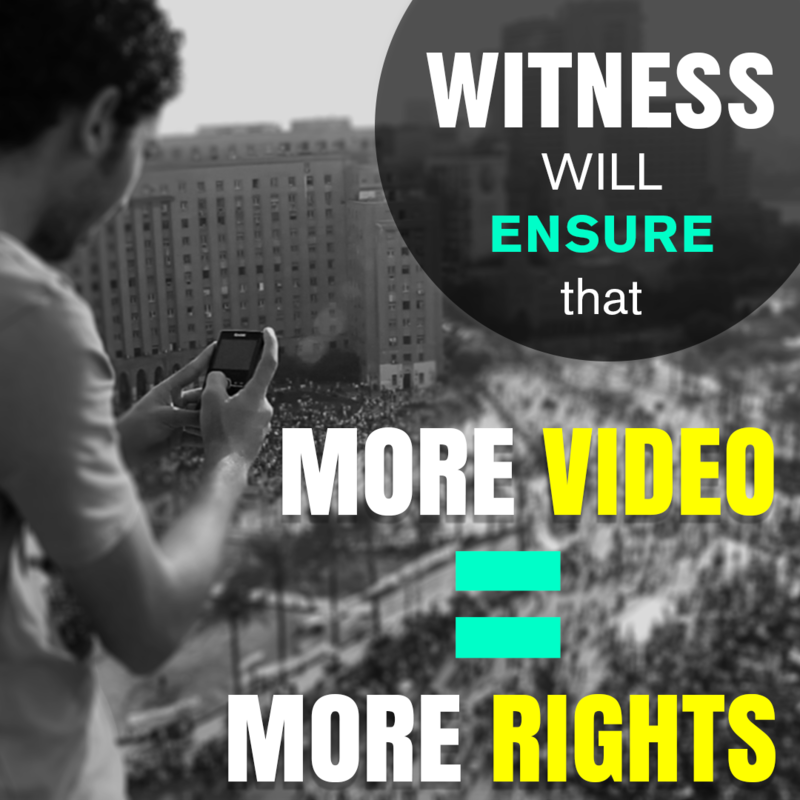 Take action by sharing their message on your social timelines. 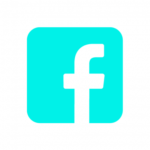 …or click on the pics below for a simple and easy re-tweet! Add a frame to your profile picture! 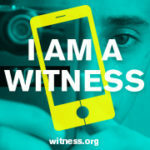 Click HERE and type “WITNESS 25” into the search bar to find the #IAmAWitness frame.